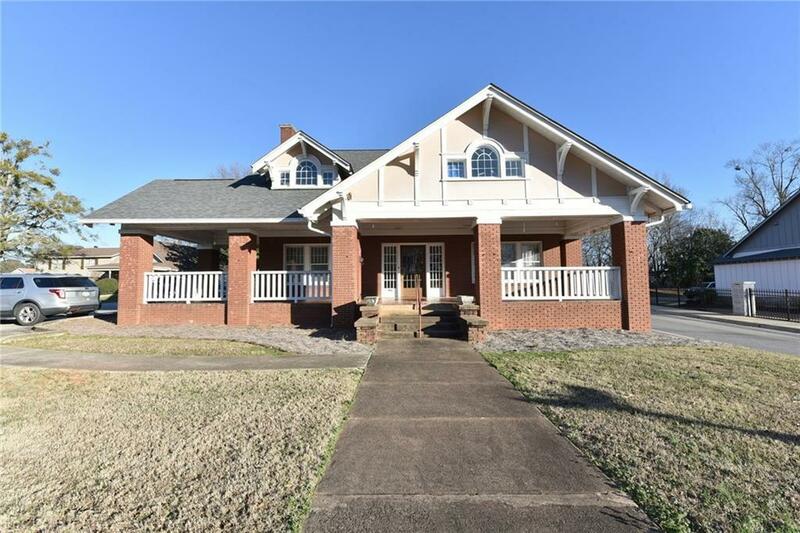 Charming 2-story 1950's home, zoned commercial, located in the heart of the City of Buford. Recently renovated to include a high-end kitchen. Currently being used as an office, but many other possible uses. 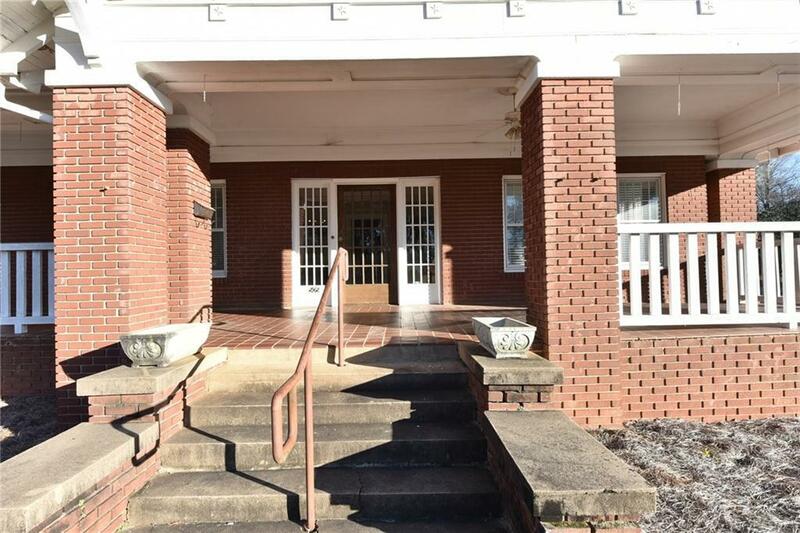 Building is brick with a kitchen, two bathrooms, five offices, reception area, conference room, breakroom, several utility closets and two fireplaces. Private parking lot. Many retail shops and restaurants within walking distance. Also included is a detached storage building Showing by appointment only. 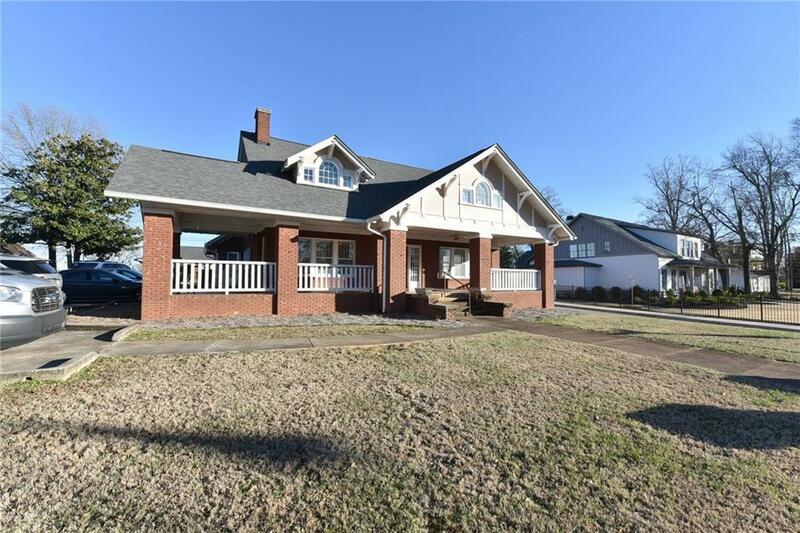 Listing provided courtesy of Virtual Properties Realty.Com. Listings identified with the FMLS IDX logo come from FMLS, are held by brokerage firms other than the owner of this website and the listing brokerage is identified in any listing details. Information is deemed reliable but is not guaranteed. If you believe any FMLS listing contains material that infringes your copyrighted work, please click here to review our DMCA policy and learn how to submit a takedown request. 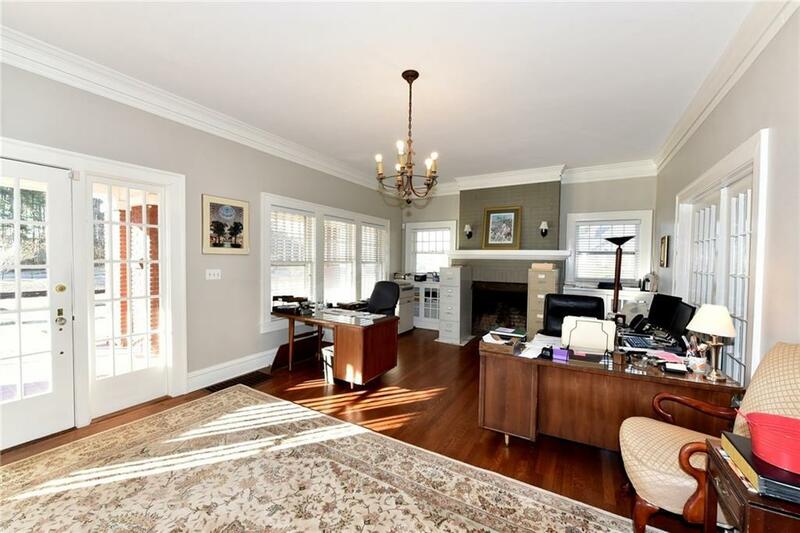 © 2019 First Multiple Listing Service, Inc. Data last updated 2019-04-20T19:03:46.95. For issues regarding this website, please contact BoomTown.